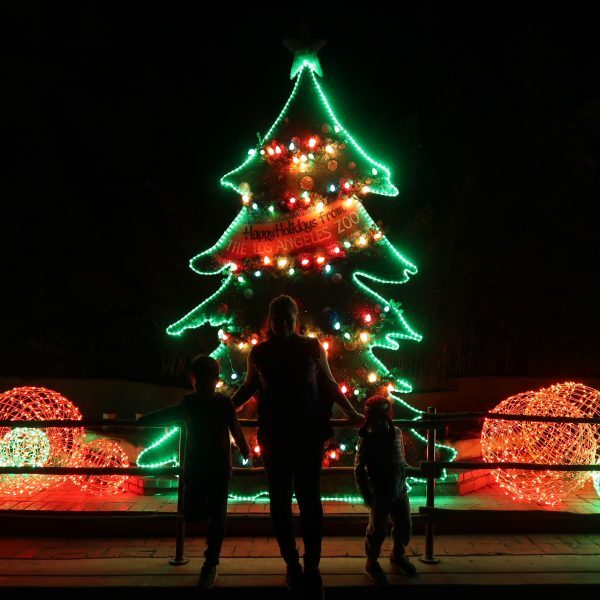 Did you know there’s over 500 active volcanoes on this Earth? And they helped create the world we know. Sorry kids, Maui did not pull up lands from the ocean with his hook. 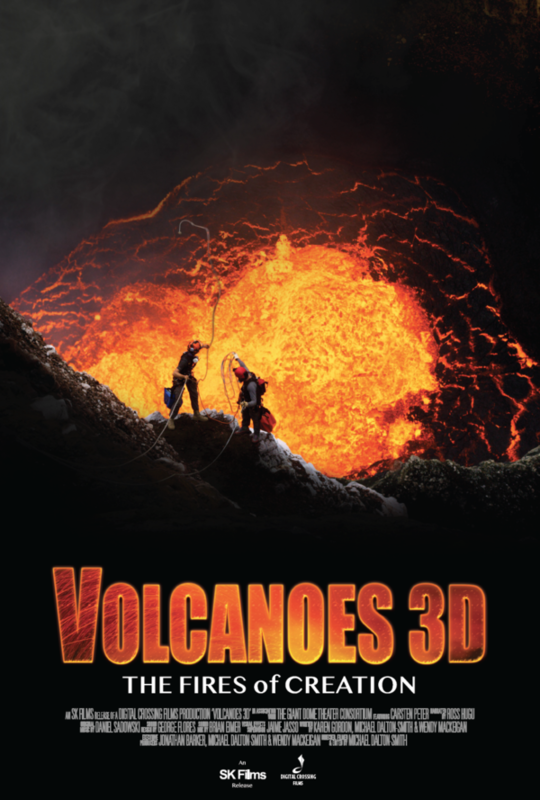 You and your family will learn how and so much more in the new Volcanoes 3D: The Fires of Creation film which is now playing in IMAX at the California Science Center here in Los Angeles. The film takes you on an adventure around the world with National Geographic Photographer Carsten Peter as your guide. 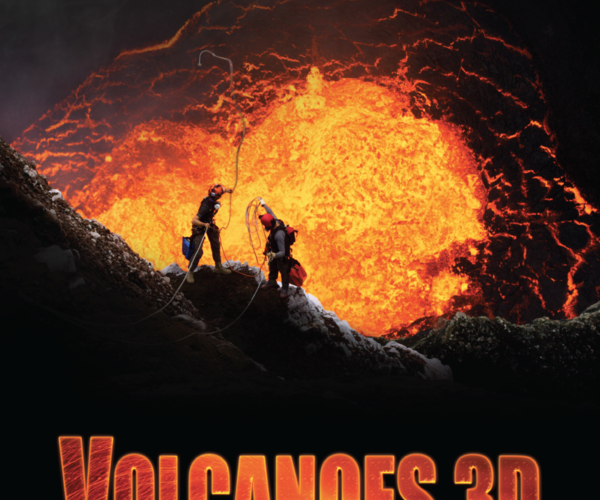 Giving you an up close view of active volcanoes in Africa, Indonesia, Hawaii and more! 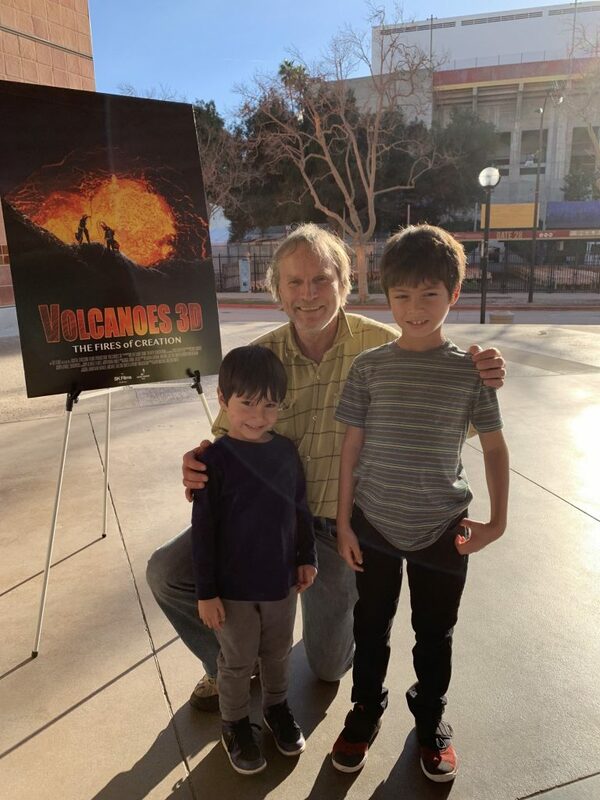 The kids and I learned so much about volcanoes – its a film not to be missed. 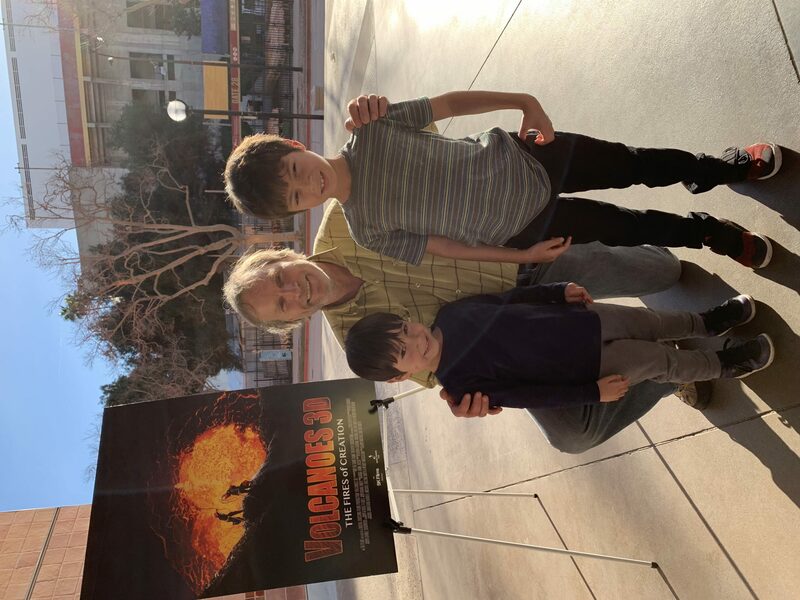 The kids with National Geographic photographer, Carsten Peter.